Due to their vast experience over the years (founded in 1982) producing thousands of square meters of teak, hundreds of meters of cap rail and a wide variety of custom made furniture for yachts, Bloemen de Maas is known as a real specialist within the yacht building sector. Bloemen de Maas, located in Niftrik (The Netherlands) has a production floor space of 1700 m² and use high-quality (CNC) woodworking machinery for production. It is their goal to combine cutting-edge technology with traditional methods. 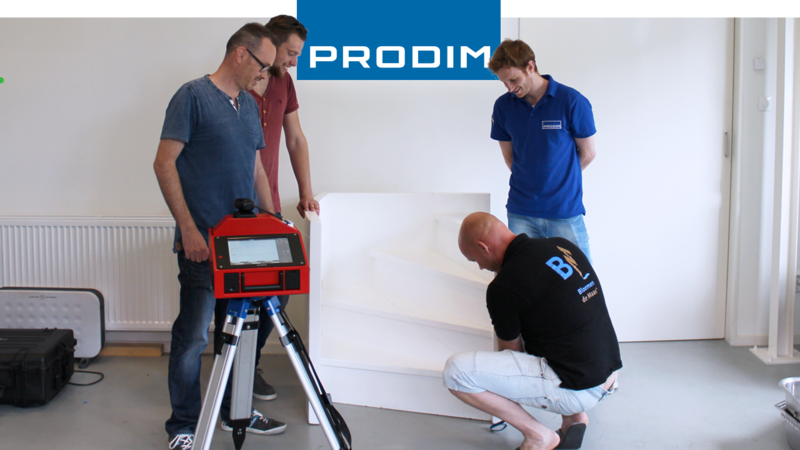 To live up to that goal they have invested in a Proliner from the Industrial Series and add-ons specially developed for the yacht industry, like the IPT for measuring hard-to-reach points.